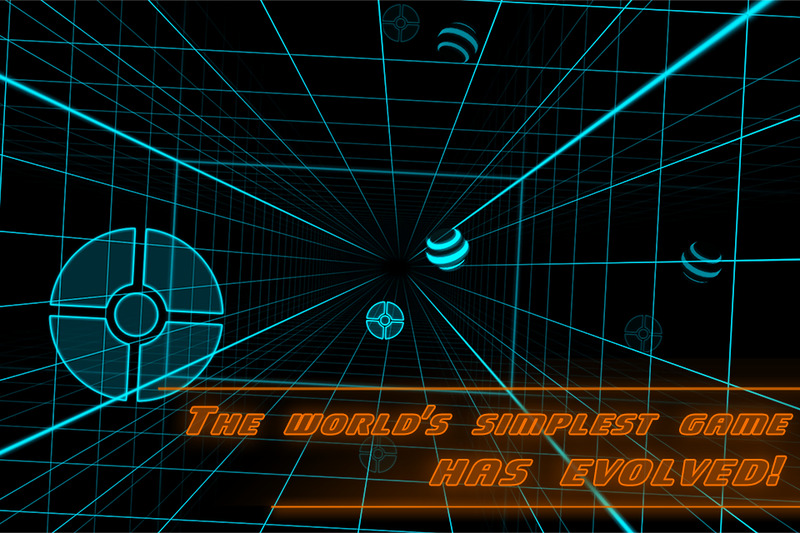 My word, but it's nice to see a game that uses classic mechanics without resorting to "retro" graphics. Crowntakers is a 2D tactical RPG that combines strategic battles with procedurally-generated environments and enemies. 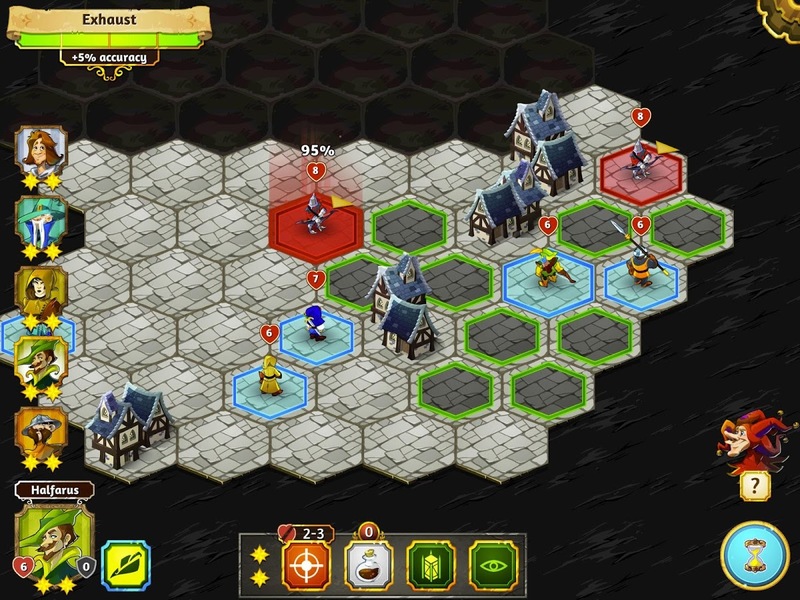 A variety of unit classes and equipment keeps things moving along, and the art is appealingly cartoonish. 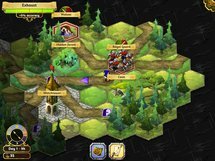 Though the environment is randomized, the overall story reaches a conclusion - unlike most roguelikes, Crowntakers can be definitively won. 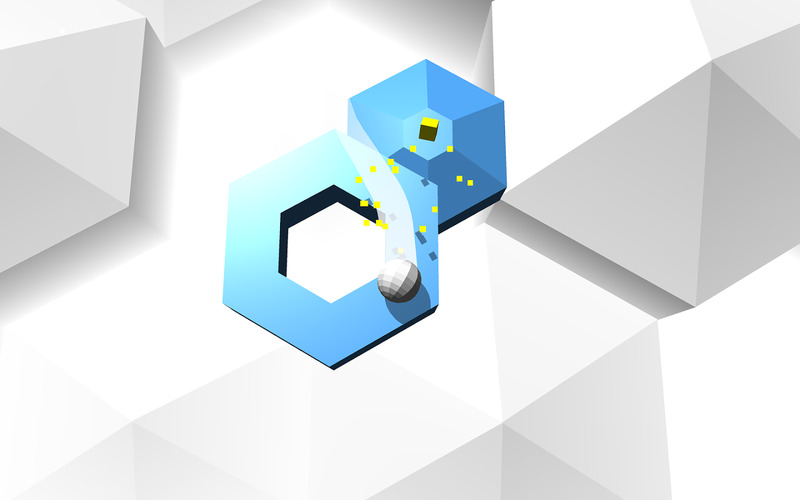 Tiltagon is a minimalistic marble game in the vein of Super Monkey Ball (without the monkeys). 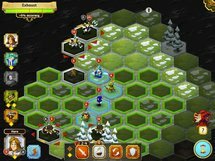 It's also a member of the masochistic school of mobile games - fans of titles like Super Hexagon should get a kick out of it. 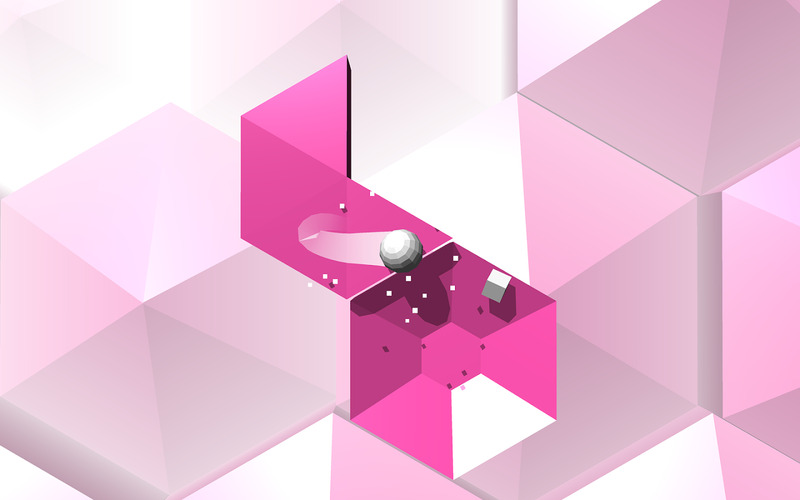 Tilt your phone to move the ball around the polygonal stages, and try not to die... and die... and die. 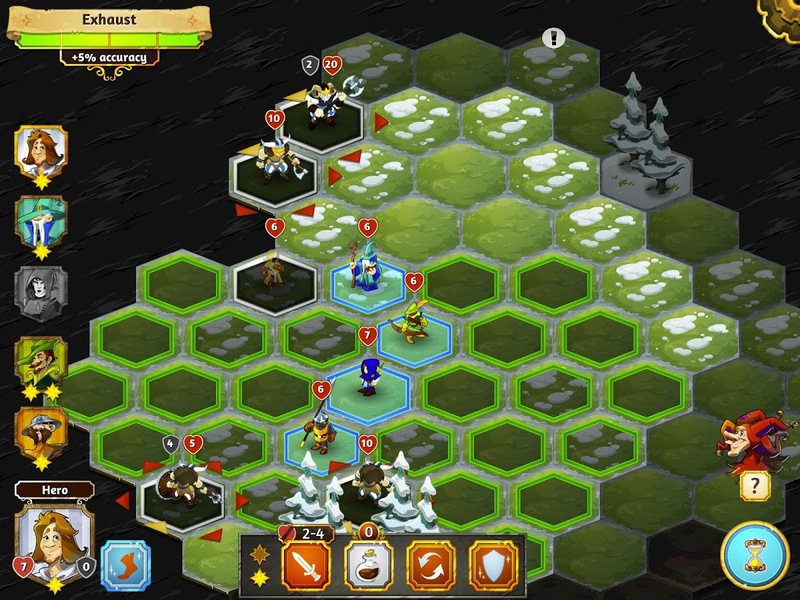 A single $2 in-app purchase removes advertising. 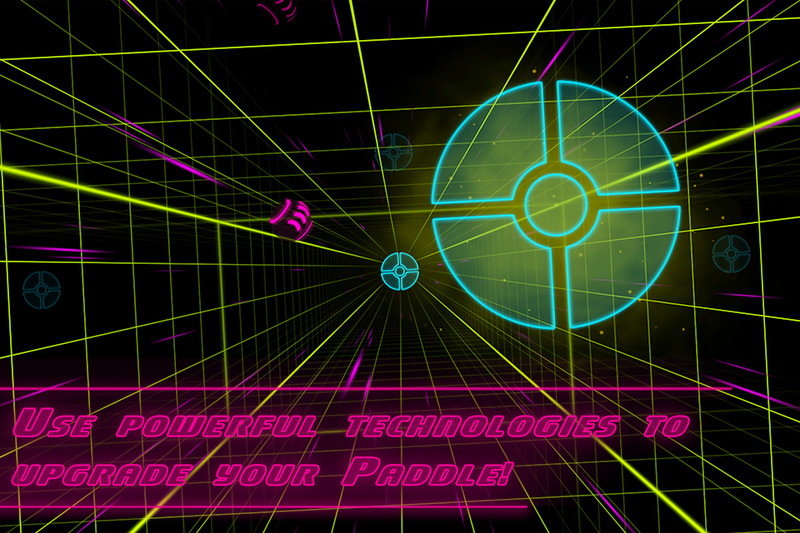 Electro Rush is a 3D re-imagining of Pong. 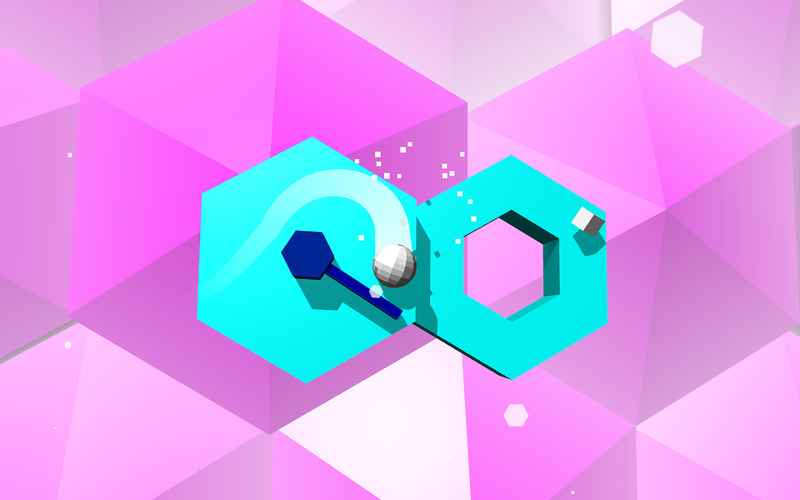 What that means is that both your "paddle" and your opponent's moves along the X and Y axes while the ball moves in all three dimensions - think of it as table tennis in zero gravity. Upgrades and special effects can be applied to your paddle as well. It's a bit of a bummer that there's no multiplayer option, but for a free game with no in-app purchases, it doesn't do to be choosy. 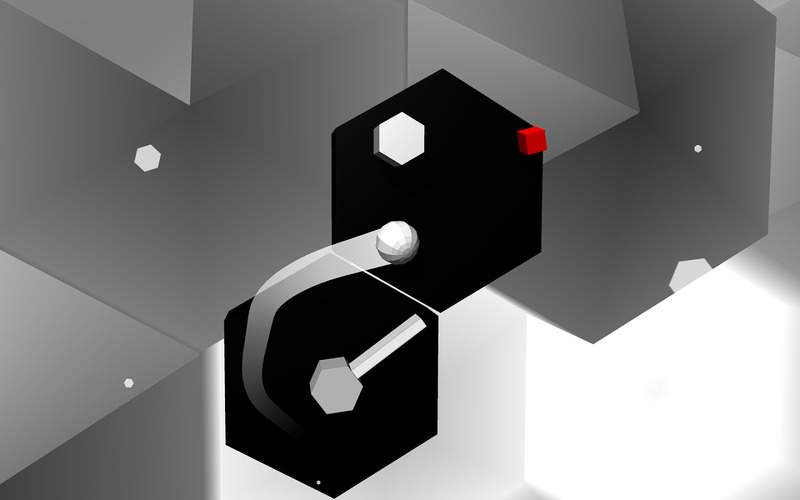 The world's simplest game, now in 3D. 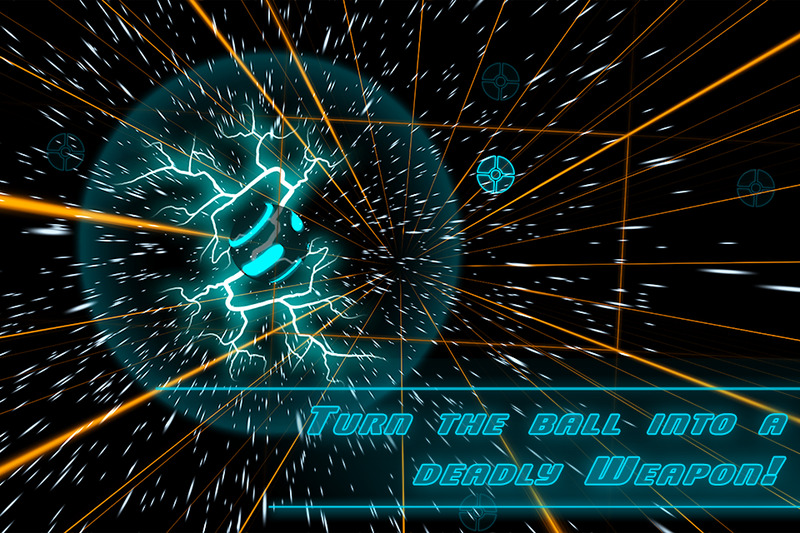 Upgrade your paddle and turn the ball into a deadly weapon. 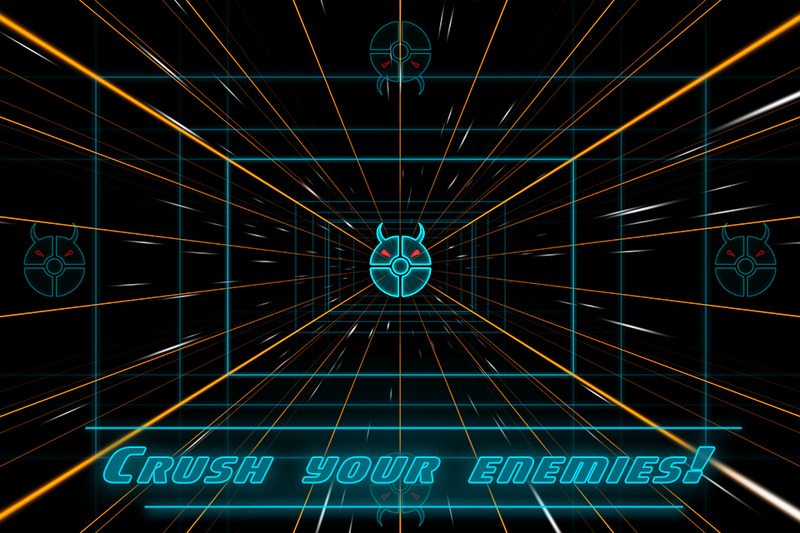 Destroy your opponent before you are destroyed yourself. 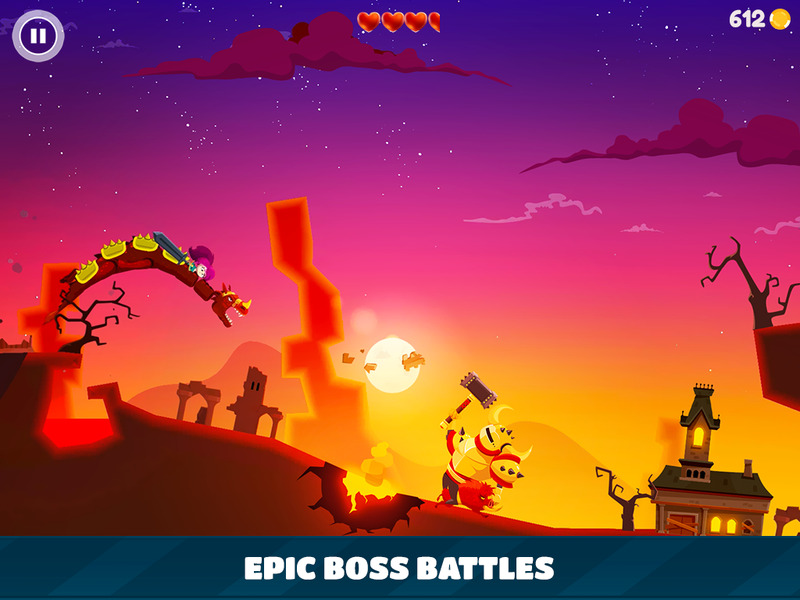 Defeat the terrible ultra-boss Arclord. Good luck. What happens when a kidnapped princess gets disillusioned by her knight in shining armor? 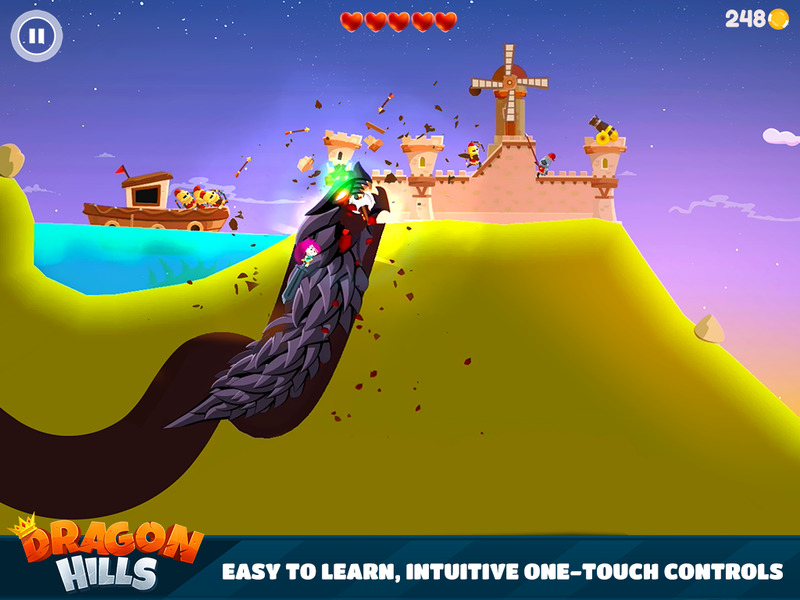 She hops on a dragon and decides to go rampaging through the countryside, of course. 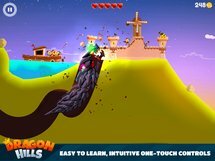 Dragon Hills is a pretty basic one-touch game with a cute premise: destroy as much of the side-scrolling environment as you can to strike a blow for women's empowerment. 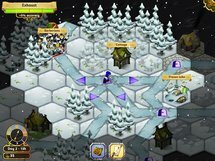 There are some hefty in-app purchases for currency and upgrades, but one $1.61 payment will banish advertising from this kingdom. Are all Princesses really waiting for Princes to come and save them? Not this time. 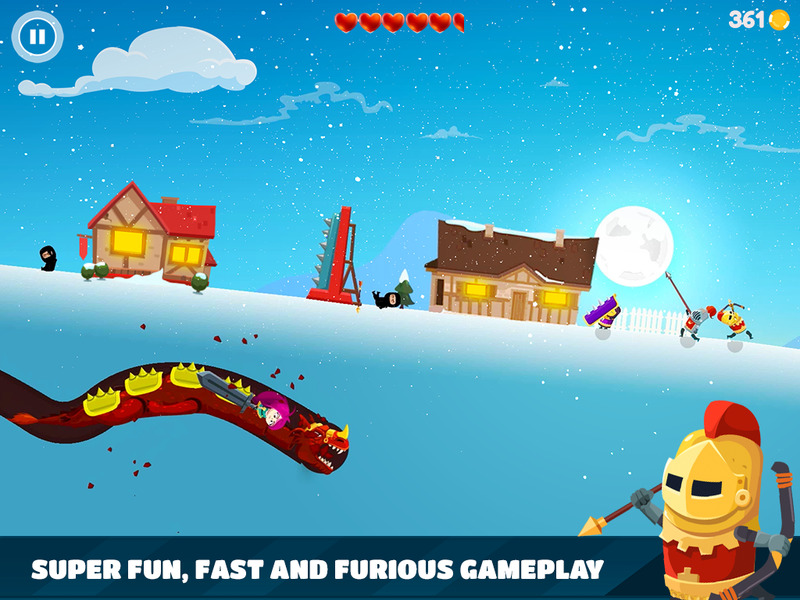 Take control of a very dangerous Dragon in this action-packed adventure and help the furious princess on her revenge mission. 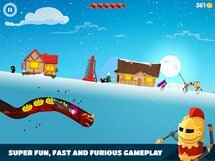 Slide down the hills jumping into and out of the ground, crashing and destroying everything on your way. 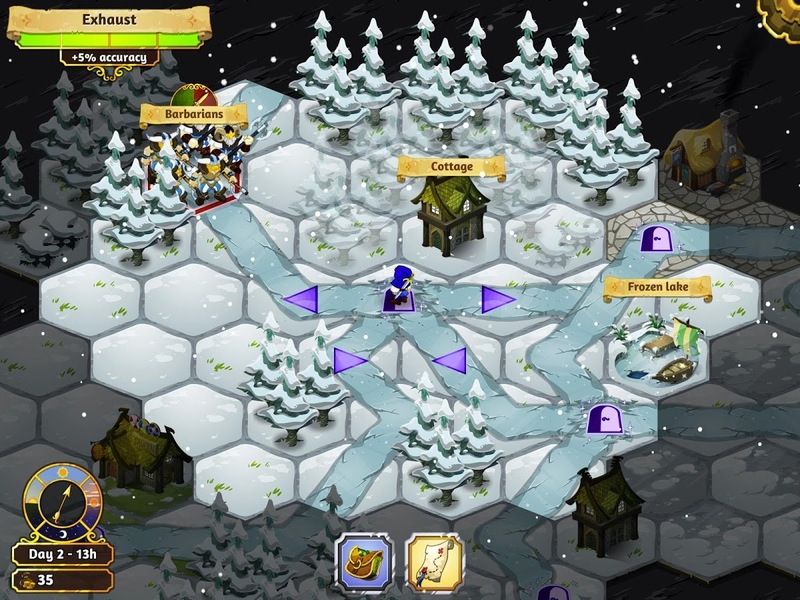 Chase down the knights, conquer new castles and discover new lands. 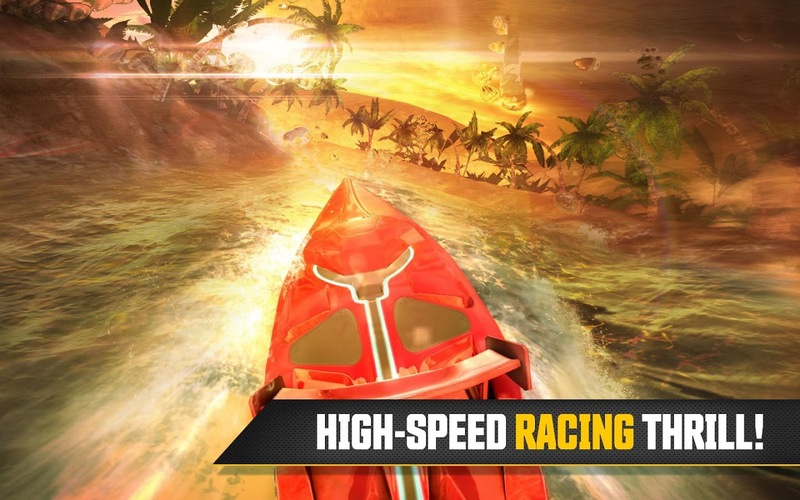 Layer a Fast & Furious undercover cop story onto a free-to-play version of Hydro Thunder, and you get Driver Speedboat Paradise. 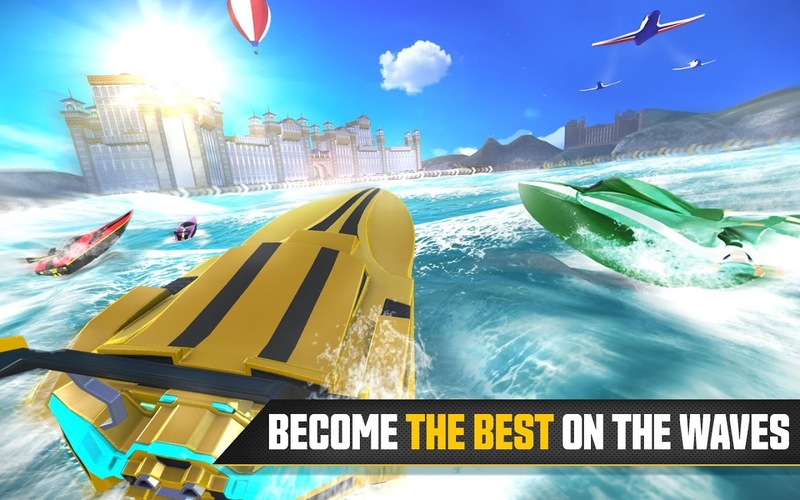 Ubisoft's latest freemium opus ostensibly takes place within the Driver console franchise, but it's a boat racer, pure and simple. 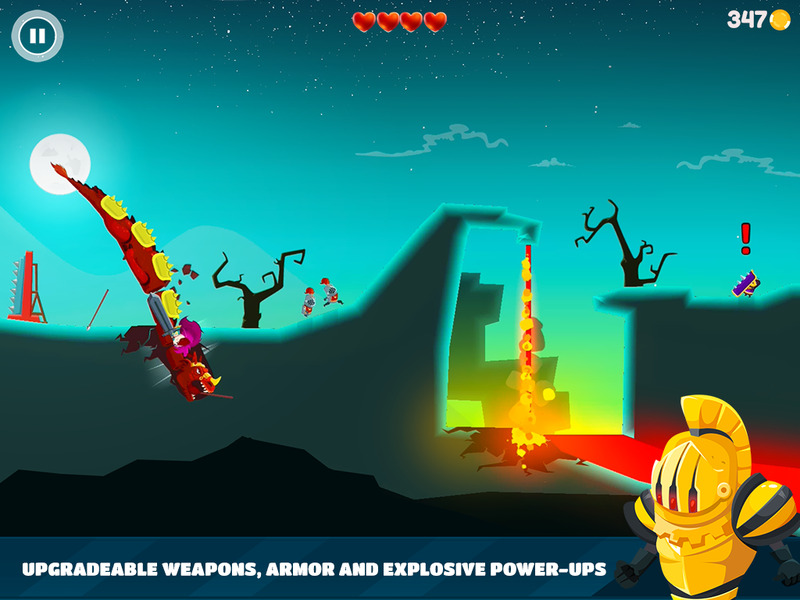 The game has become a hit on iOS despite the usual $100 IAP (currency and energy) and some seriously sexist undertones. Though the settings menu includes a controller layout, none of the HID controllers I tried were detected. 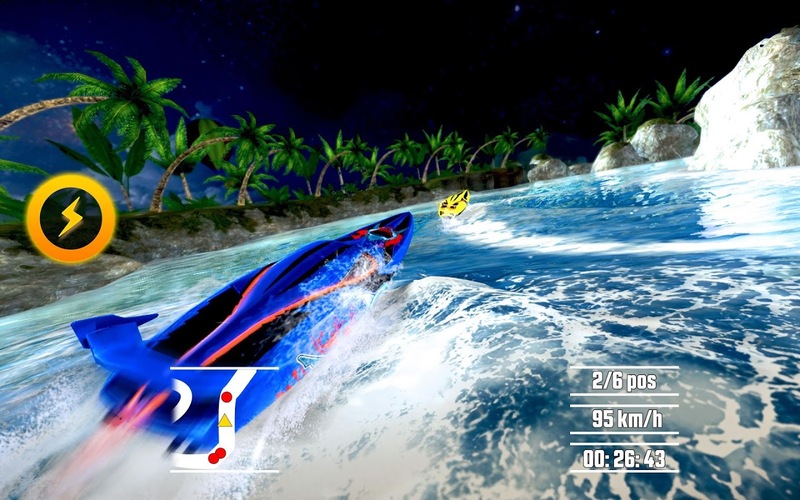 Embody a young, reckless driver trying to make it big in the ruthless world of speedboat racing. 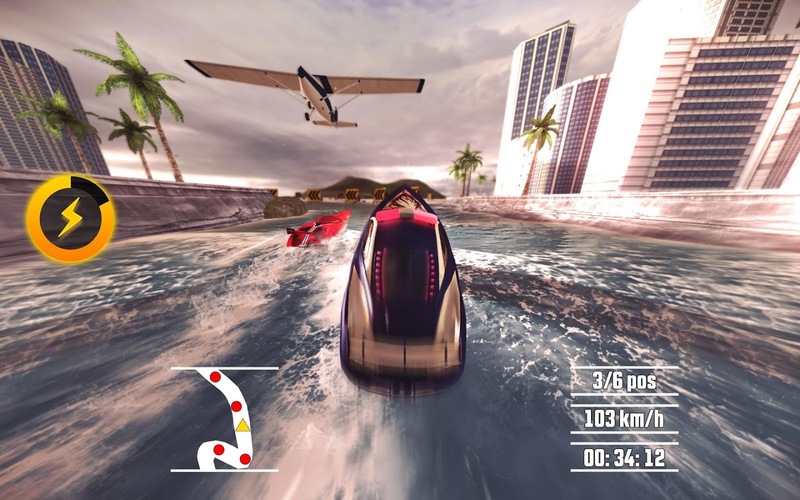 Race around exotic locations, feel the high-speed racing thrill and become the best pilot on the waves. Impose your style. 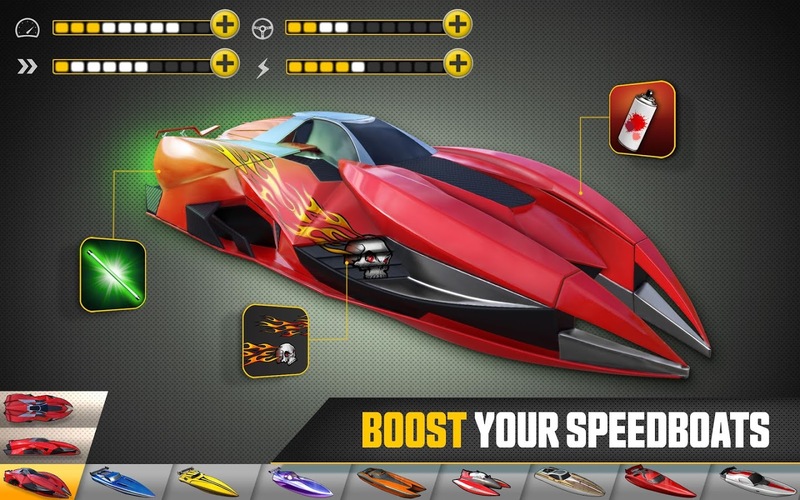 Customize and upgrade your boat to be the hottest driver on land. 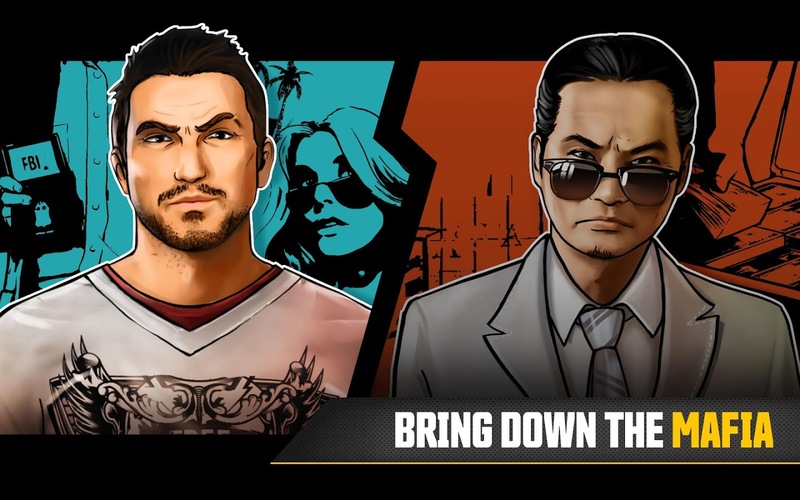 Beware though, your quest for fame and fortune might take an unexpected turn: meet the legendary cop John Tanner and help him bring down the speedboat mafia.